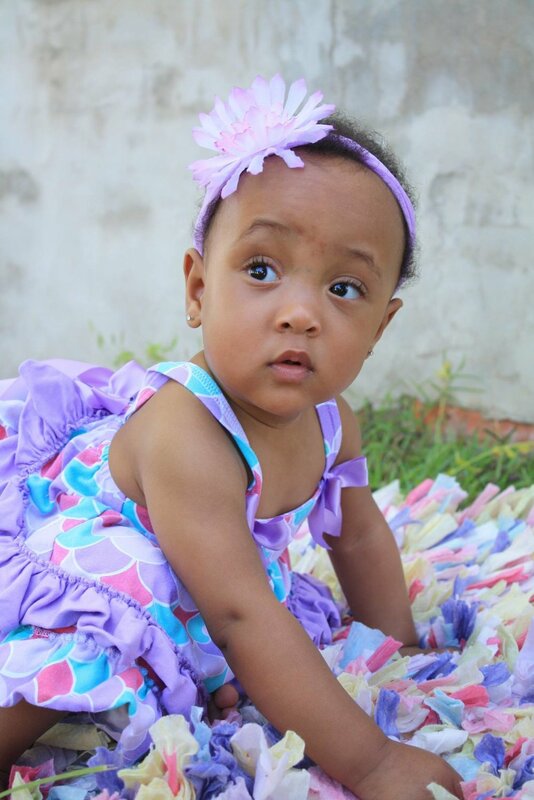 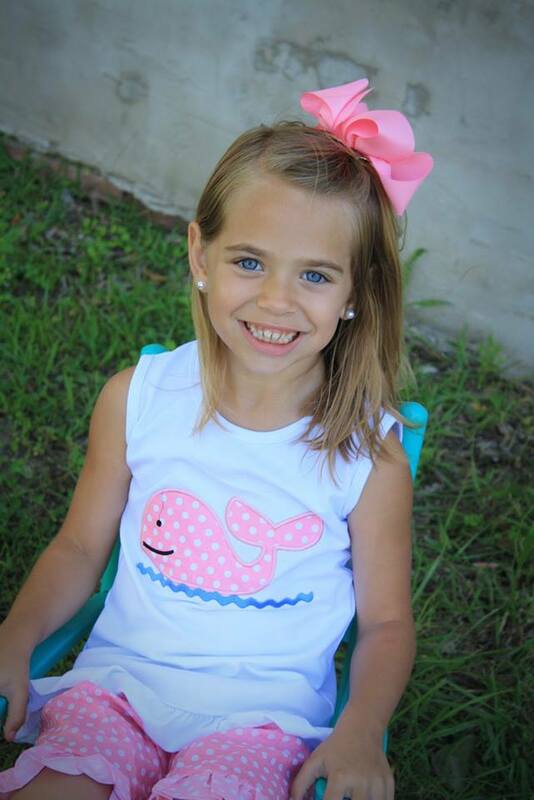 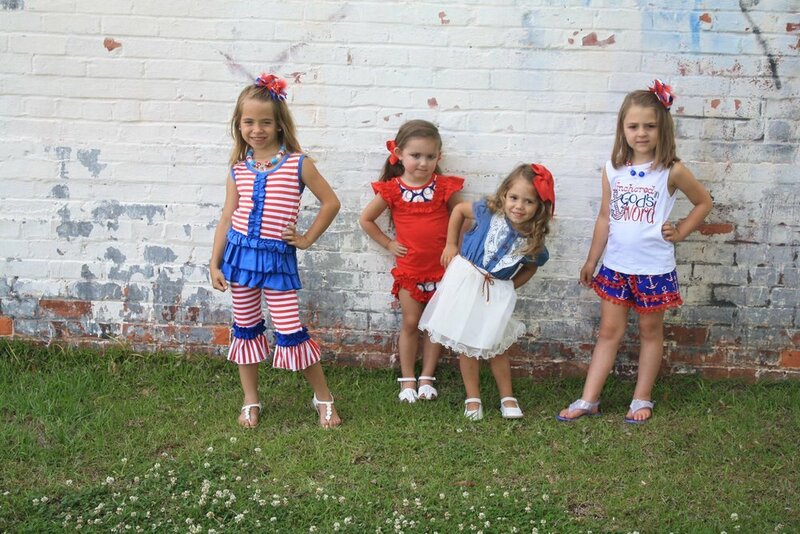 Cutie Patooties, LLC children’s boutique was founded two years ago by Heather N. Johnson in Aynor, SC. 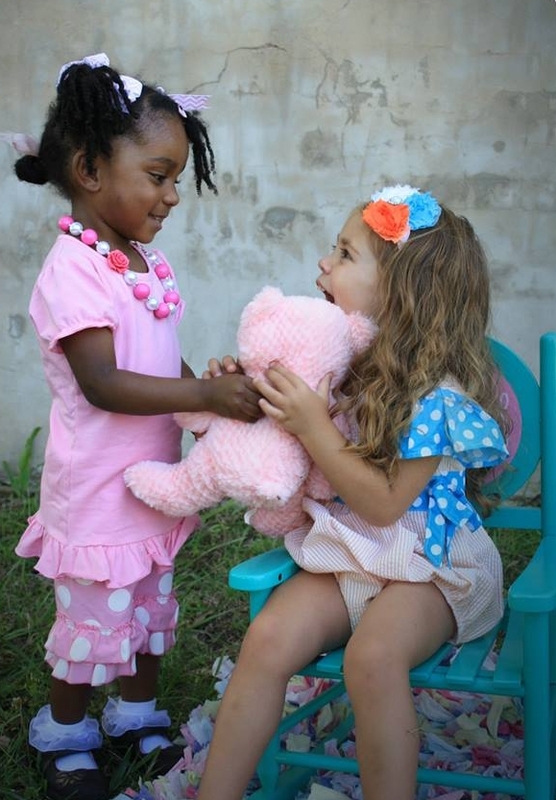 The store began as a way to help less fortunate children. 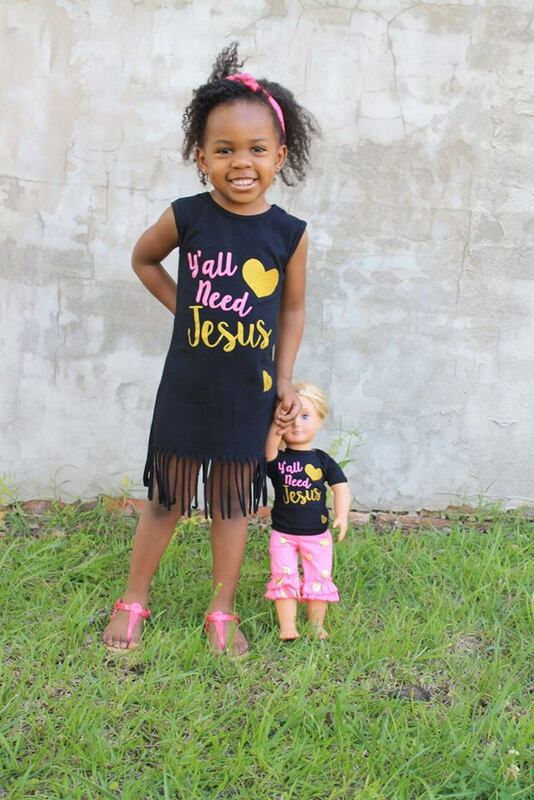 With God’s blessings, still helping children, this fashionable boutique is thriving and has expanded to a new location in Conway, SC. 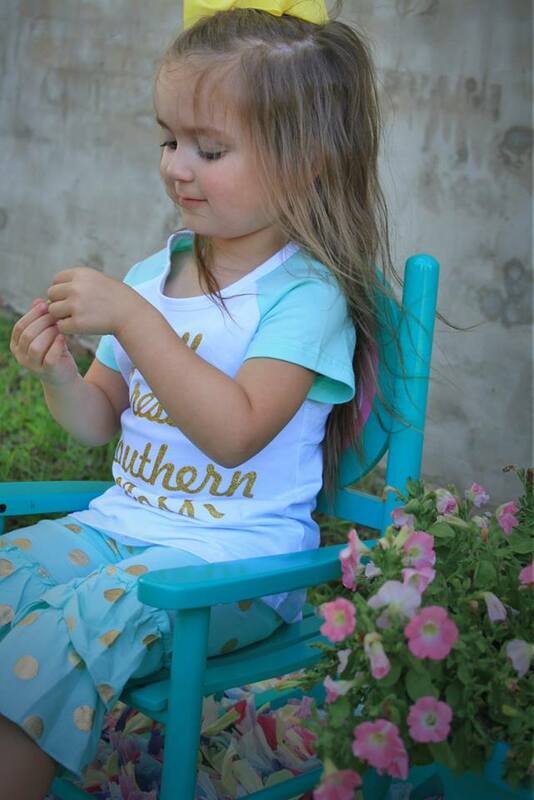 Cutie Patooties now also offers an online store with SAME DAY shipping! 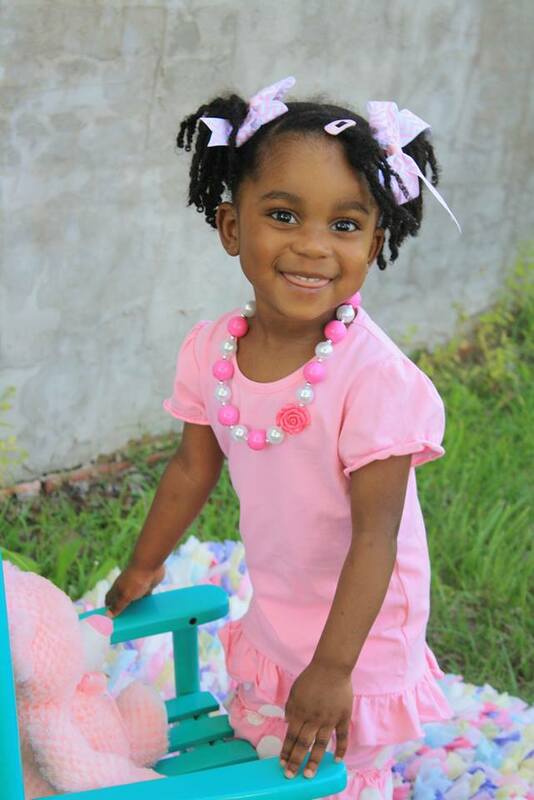 Ruffles, lace, hair bows, jewelry and more are just a click away! 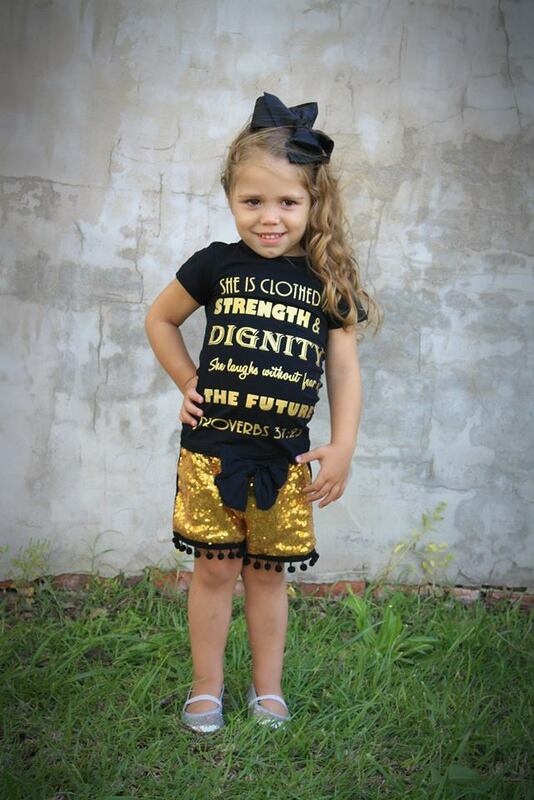 Sizes range from newborn to girls 10/12. 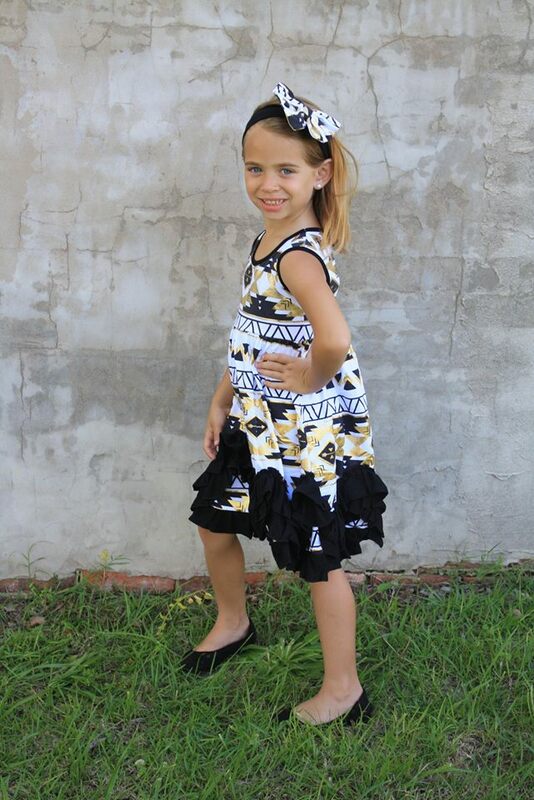 With everything priced at $20 or less, this is perfect place to keep your little girls looking sweet and trendy!